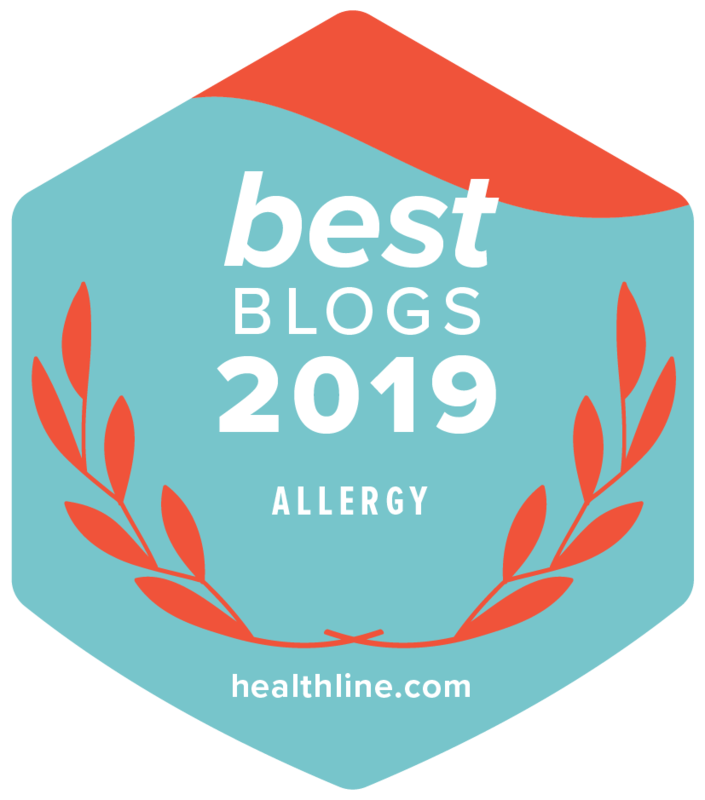 What I want to share with you today is my story of eczema and topical steroid addiction how I overcame both conditions and my now burning desire to help people conquer eczema themselves through my website Top Eczema Treatments that discusses natural eczema treatments. My story is unpleasant, however unfortunately not at all unique. When I was born I developed a skin condition for which the doctors prescribed me a mild steroid cream. Thankfully for everyone concerned, the skin rash disappeared and all was good in the world. However after a period of time the rash would return and spread over my body. I then developed asthma and allergies to almost everything around me and the treatment advised to alleviate these conditions was to use more steroids in the form of creams, inhalers and at times, oral tablets. I remember overhearing doctors tell my mother that I would eventually grow out of this skin condition they now called eczema. This gave me insurmountable hope because throughout my childhood I felt the heavy burden of my illnesses, daily. I was humiliated by my peers, made to feel ‘different’ by my teachers and family and consequently I developed deep emotional trauma as I grew. By the time I reached early adulthood, doctors would now tell my mother that the steroids could quite possibly cause me physical development issues. Boy were they on the money! My growth and development was greatly stunted which led to even further teasing and humiliation throughout these years. It wasn’t until I was old enough to take an objective look at my life that I began to connect the dots and realized there was a relation between the steroids, my lifestyle and my habits. This is where I began the long road to self-discovery and the long experiment into curing myself of topical steroid addiction. Switching between many different natural health practitioners, I began building up my knowledge on the importance of diet, as well as the need to get off steroids, with ‘getting off the steroids’ as the main concern. Obviously this was the hardest obstacle for me because over the 20 or so years I had been on steroids, not once did a medical doctor tell me to stop using them. In fact I was always told that steroids were the ONLY thing I could use which would offer eczema relief. How entirely wrong they were. Of course for a time, I did believe the doctors and trusted them wholeheartedly. This belief was exemplified by my body’s insatiable need for topical steroid creams. When I would stop using them, my skin would be overcome with eczema symptoms which were only satisfied by more steroids. This cemented the idea in my mind that my eczema was in fact chronic and incurable and the only remedy was more steroids. I realized that my lifestyle accounted for a large portion of what I was eating, but not only that, it also contributed to a lack of exercise, late nights (sometimes no ‘nights’ at all), the intake of alcohol and cigarettes (crazy considering I have asthma) every weekend. I endured heightened stress levels as a consequence of persistent infections and the ongoing antibiotics and steroid overload. The steroids essentially acted as rickety flood gates between my decadent lifestyle and full blown chronic symptoms. This lifestyle was literally destroying my gut, my immune system and my body. But I’m not going to lie; it was a lot of fun, hence the resistance to commit 100% to the change. The psychological addiction I had towards this way of living had a real grip on me. It took many years of failing before I was able to properly execute this change. Not to mention some serious commitment. This transformation meant I essentially had to give up the majority of my then social life and become ‘that person’ who will harass the waitress over each meal option while contending with their continual eye-rolling. There’s no denying that these foods are delicious, but most are inherently unhealthy and responsible for the majority of preventable illness in the world today. So what did my perfect eczema diet end up looking like? In a nutshell I switched to fresh, in-season, mostly organic, raw and vegan foods. They are alkalizing for the system, low in natural plant pesticides (salicylates) and are full of eczema healing nutrients. That’s not to say I don’t still have weak moments and suffer the consequences, but now that’s on me. As wonderful as this diet made me look and feel, I still knew I had to get off the steroids to complete the transformation. This journey was to be long and painful because after using topical steroids almost daily for over 30 years, there was no easy way out. I went cold turkey in October 2014, with the small exception of my face which followed suit only a few months later but my goodness did the ordeal come hard and fast! For those of you who may be unaware of topical steroid withdrawal, I highly encourage you to check out my article on it. Your eyes will be greeted with some of the most disturbing images you could imagine – all because of topical steroids. Like everyone else, I literally ‘came undone’. My body became covered in a chronic eczema-like rash from top to bottom. My skin opened up, bled, oozed and flaked off… in that order… then repeated. I suffered nerve pain and an itch that would turn Mother Teresa into a criminal. Most of my hair fell out, I couldn’t regulate temperature, I suffered sustained insomnia and the worst part is that all these symptoms were 24/7 and lasted for around 6 grueling months. Every day felt like a week, so through this ordeal I learnt very deeply the meaning of patience, healing, gratitude, forgiveness and self-love. I now feel a profound sense of love for the people and good fortune in my life and there is nothing more in this world that can dissuade me. A very rough estimate for the amount of time it would have taken me to heal from topical steroid withdrawal was between 3-9 years, given the duration of steroid use. Disheartening I know! But right now I am currently at 15 months and feel amazing and I am eczema and steroid free. Through many trials and errors, I found that my diet, aside from other very important key elements, was a huge catalyst to my speedy recovery. I do not regret anything I have endured as I believe these are the types of trials which help form a strong, caring, appreciative and inspirational character. No, I would not change any of it for the world. 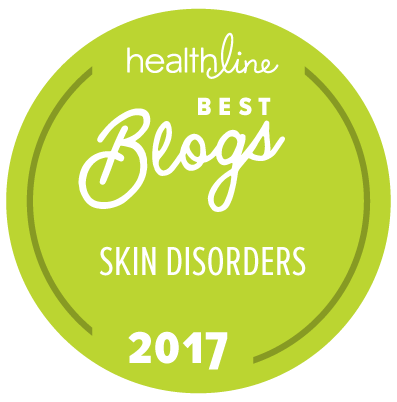 Read More: Is It Just Eczema or Topical Steroid Induced Eczema? I am now passionately dedicated to helping others who are going through eczema and topical steroid withdrawal and have created a website which will become a growing resource for those looking for help and information on natural eczema treatments. I believe no one should have to suffer any more from these afflictions and that the power to heal was in our hands all along. Bio: Melissa Hawira suffered from eczema and topical steroid addiction for over 30 years. It is now early 2016 and she is free of both demons. She is the founder of Top Eczema Treatments, check out her blog here, and author of the free ebook 200 Ways To Beat Eczema. Find her on Facebook, YouTube, Twitter and Pinterest. This was a really interesting read! I’ve been considering going vegan to help with my eczema as I’ve heard quite a few people say it has cured them. I’ve switched to a dairy-free diet and that has significantly improved my skin as well as just making me feel better in general. I try to drink as little coffee as possible, but that’s hard for me and I have switched to green tea the majority of the time. This was a really interesting read! Very useful information. I tried ointments and creams all that said to heal eczema but it only got worse. Foderma is the one product that began to help right away. It’s been a week and the itchy, flaking dry skin is almost gone. I apply it several times a day. Very thankful. My husband has had a dry skin rash on his eyelids for the last two years. We tried all kinds of creams and foderma was the only thing that was mild enough to put on his eyelids. The rash is still there after a few weeks of use but the redness is gone and it definitely helped more than the rest. My husband suffers from eczema and has been using foderma serum twice a day. It took him 3 weeks to try it because he is very traditional and stubborn and thinks that oatmeal cures all. Even though it never cured his eczema. He humbly admitted that his eczema is gone!!! He’ll never switch and the Mrs. has new cred. Adult only Turmeric powder 1/4 teaspoon a day 3 times a day mix with water, 2 times a day drink cat whiskers tea. Do this for 1 month. Your kidney needs cleansing not your skin. And please do drink a lot of water while doing this you are going to need it. Erhm your kidney and skin that is. In additional to this Virgin Coconut oil apply on the skin. Please stop using so much of chemical stuff go natural. For about the doctors and pharmaceutical company they only interest in making money from you.